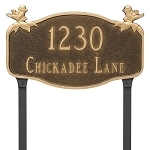 Garden Stone - Nothing is More Beautiful..
Home > Outdoor Living > Garden Accents > Garden Stone - Nothing is More Beautiful.. Nothing is more beautiful than the loveliness of a garden before sunrise. 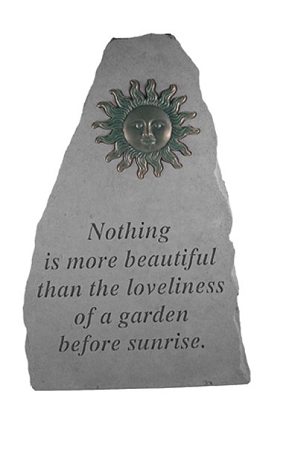 This garden stone makes the perfect accent piece to the garden. This is a perfect gift for that gardener in your life! "Nothing is more beautiful than the loveliness of a garden before sunrise."